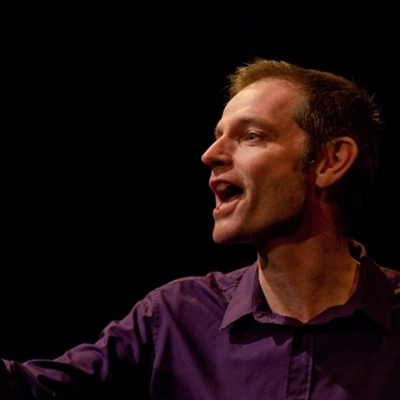 Daniel Morden has travelled the world performing Welsh folktales, from Hawaii to Sydney and from Haiti to Swansea. His passionate tellings of ancient stories are bristling with energy and wit. Born in Cwmbran and now living in Abergavenny, he has written seven collections of long-forgotten Welsh stories, including the award-winning Dark Tales from the Woods. 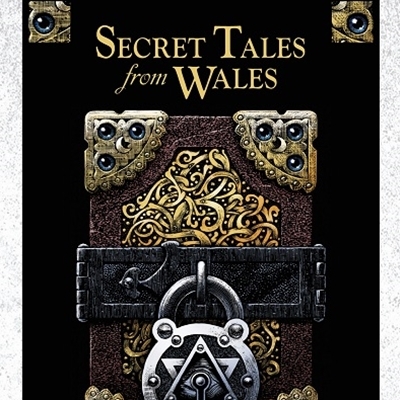 His most recent book is Secret Tales from Wales. Last year he was awarded the Hay Festival Medal for Drama.